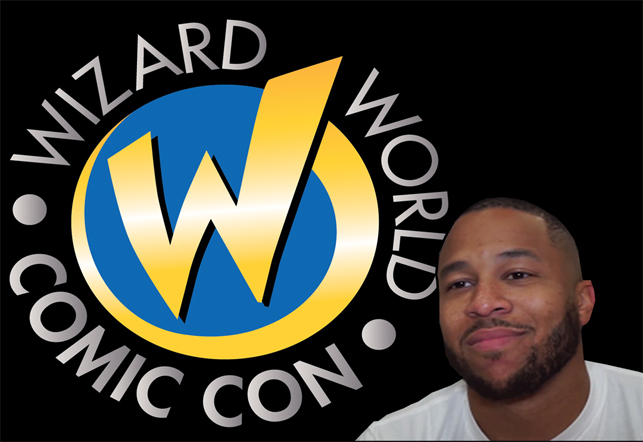 Victor Dandridge in as NEW WIZARD WORLD comic con artist alley coordinator – INDIE VOLT! On November 25th word broke on the web that there had been some position shifts & changes at Wizard World. Today those changes are becoming more clear, as President & Editor-in-Chief at Vantage: Inhouse Productions, Victor Dandridge has announced through his facebook that he has accepted a position as an employee of Wizard World, specifically as artist alley coordinator! We’re going to try to schedule a set down with the new artist alley coordinator sometime in the next few weeks to see what this seismic shake-up means for indie creators who attend Wizard World shows. What do you Indie-Volters think about the hardest working man in comics’ new position? Sound off below in the comments!